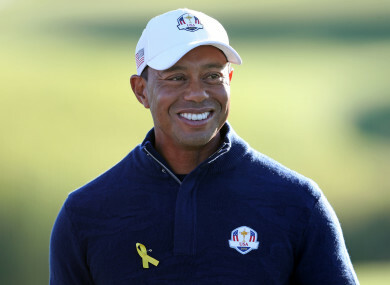 PRESIDENT DONALD TRUMP, a lifelong golfer and owner of golf resorts, announced Monday he’ll be awarding Tiger Woods the country’s highest civilian honor after his Masters victory. Email “Donald Trump to give 'incredible' Tiger Woods Presidential Medal of Freedom”. Feedback on “Donald Trump to give 'incredible' Tiger Woods Presidential Medal of Freedom”.